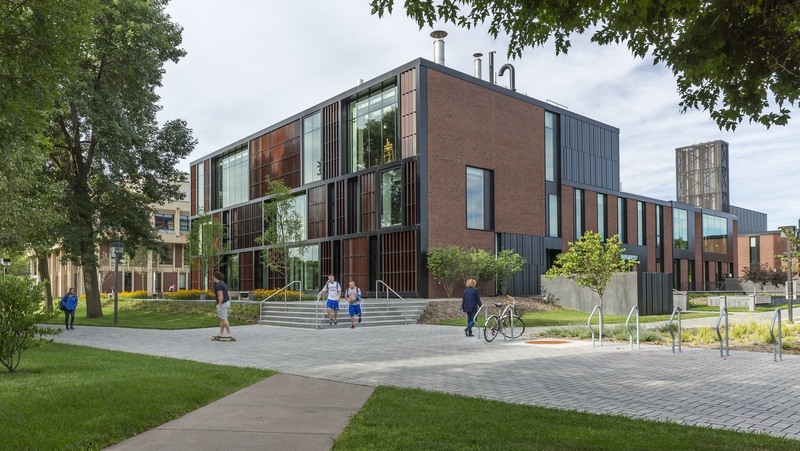 The renovated music building, contains a 318-seat concert hall, dedicated choral and instrument rehearsal spaces, individual practice rooms, and teaching studios. 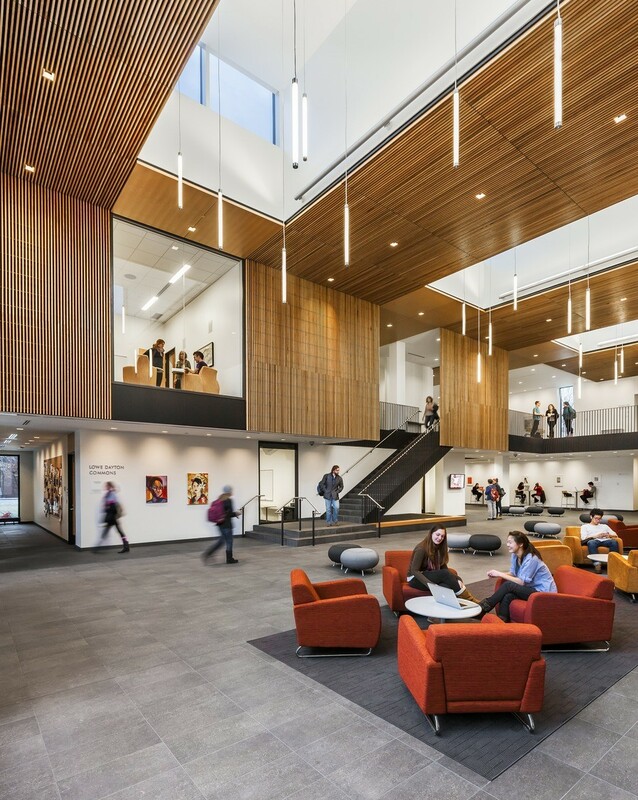 A central gathering space serves all the arts disciplines while providing a new art gallery, classrooms and meeting rooms. 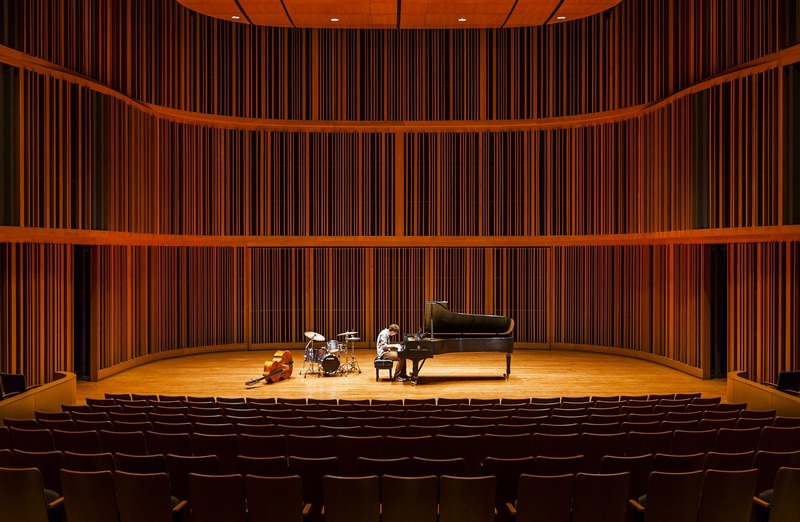 The 318-seat concert hall features an enlarged stage for full orchestra and retractable acoustic towers for smaller ensembles. 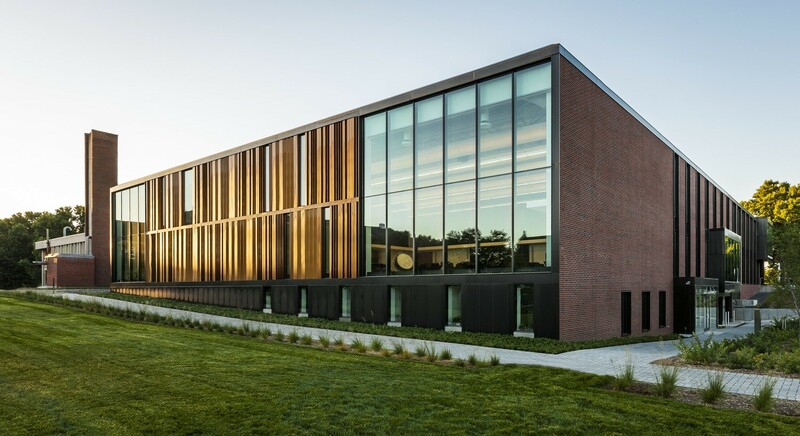 Support spaces includes a dedicated choral rehearsal room, instrument rehearsal room, small ensemble practice room, art gallery, reference library, and faculty studios and offices. 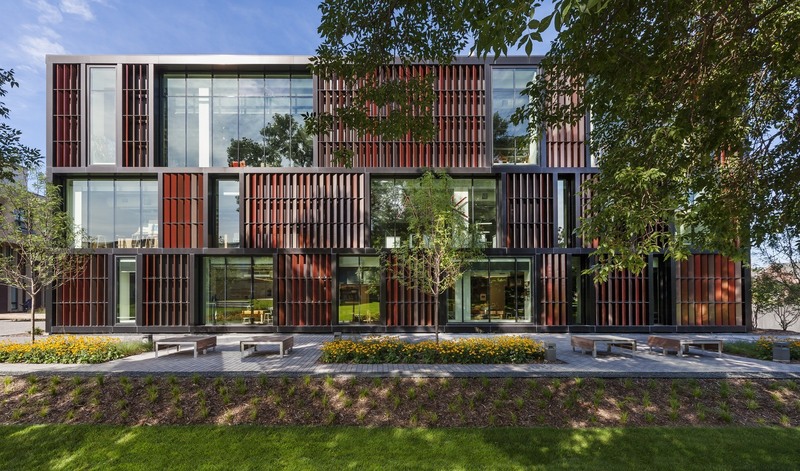 The design team from HGA transformed our thinking about our fine arts building project. They were enormously creative about the functional details of space usage and about the overall aesthetic of the finished project.